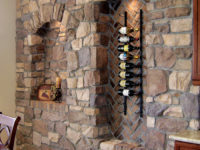 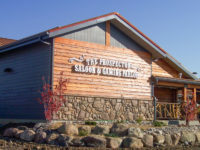 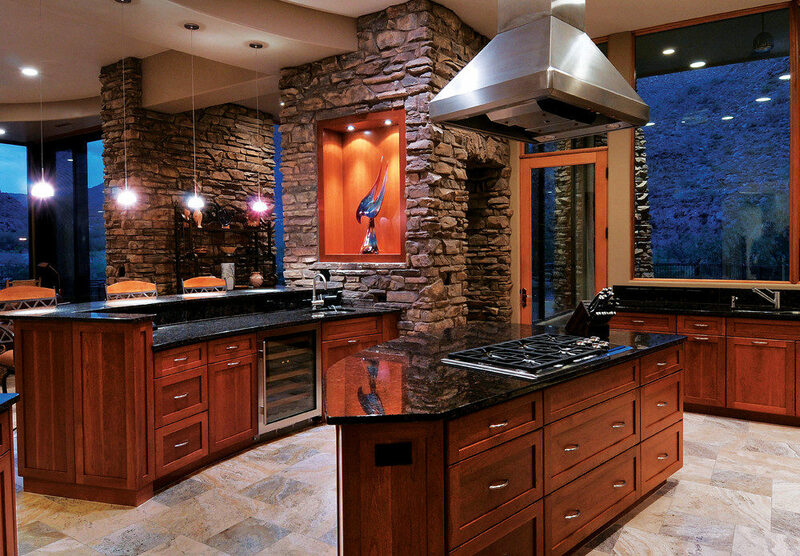 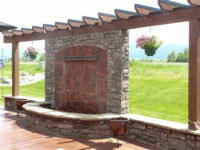 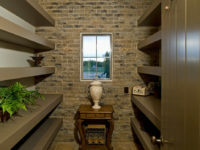 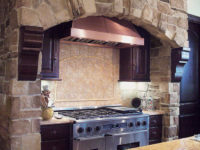 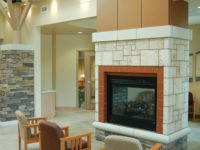 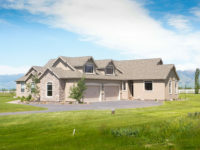 TEXTERIORS is your Montana and Wyoming Coronado Stone Products distributor. 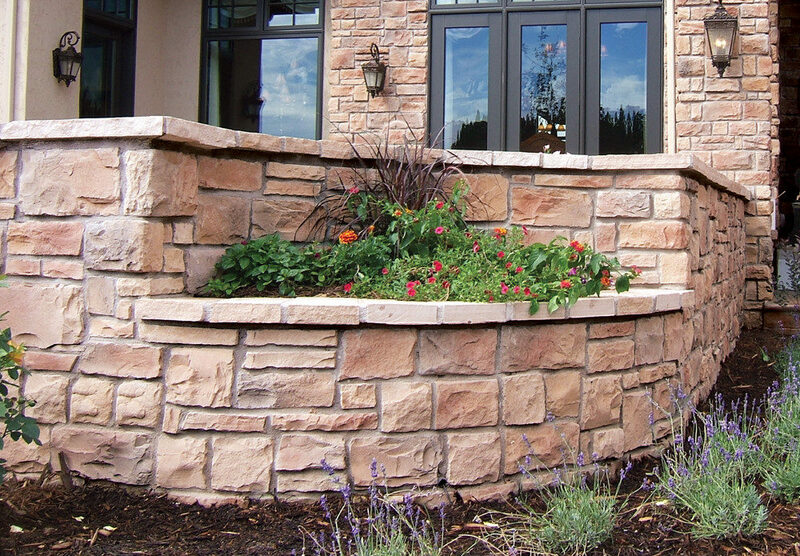 Coronado Stone Products® offers a wealth of manufactured stone veneer, thin brick and precast products that capture the elegance and natural beauty of genuine stone. 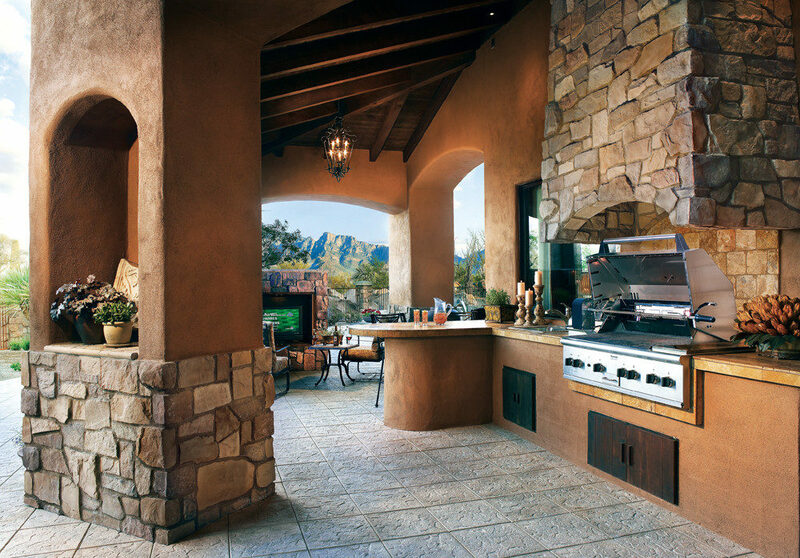 Their products are crafted from natural sediments in a way that makes it nearly impossible to discern the difference between Coronado and some of the world’s most desirable natural stones. 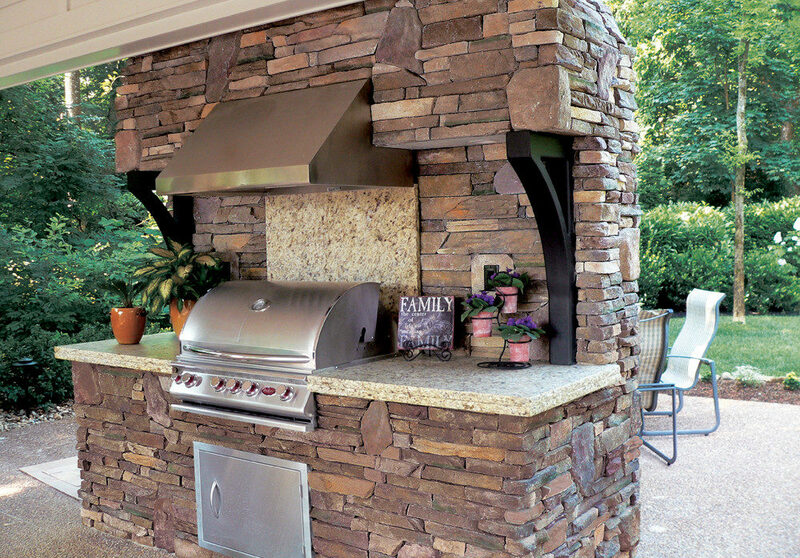 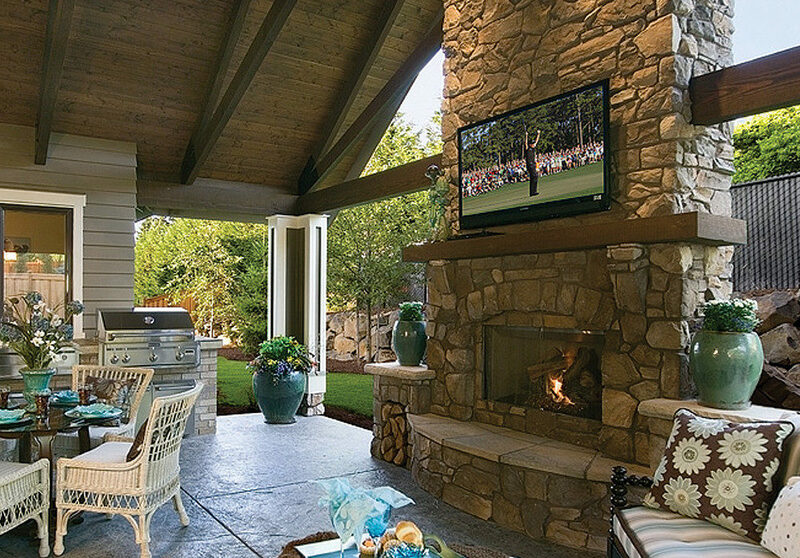 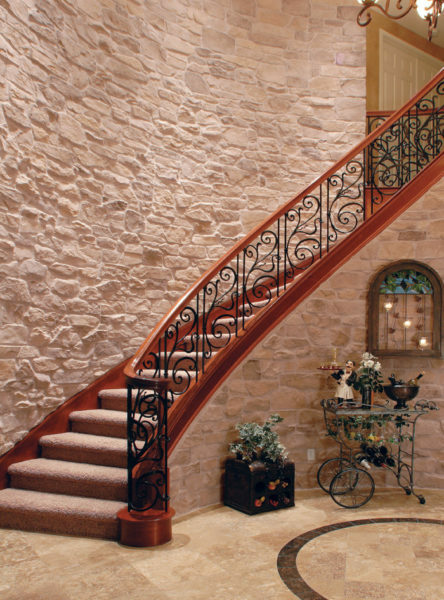 Coronado has been a leading innovator in the manufactured stone market for over fifty years. 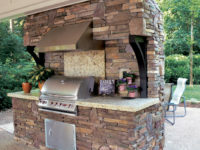 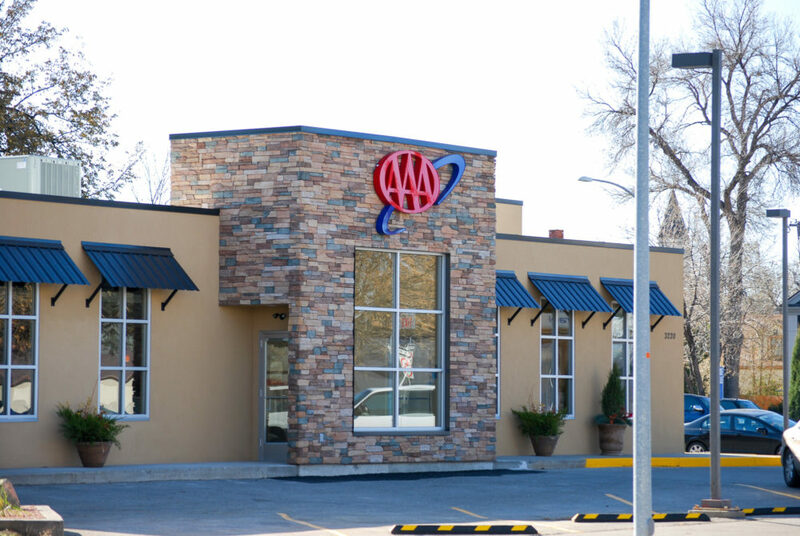 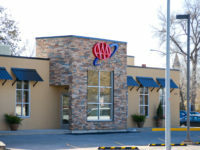 They continue to add new products each year and arguably have the largest selection of profiles and colors in the industry. 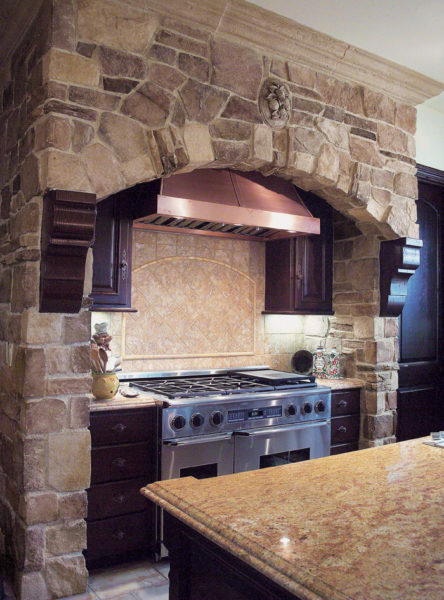 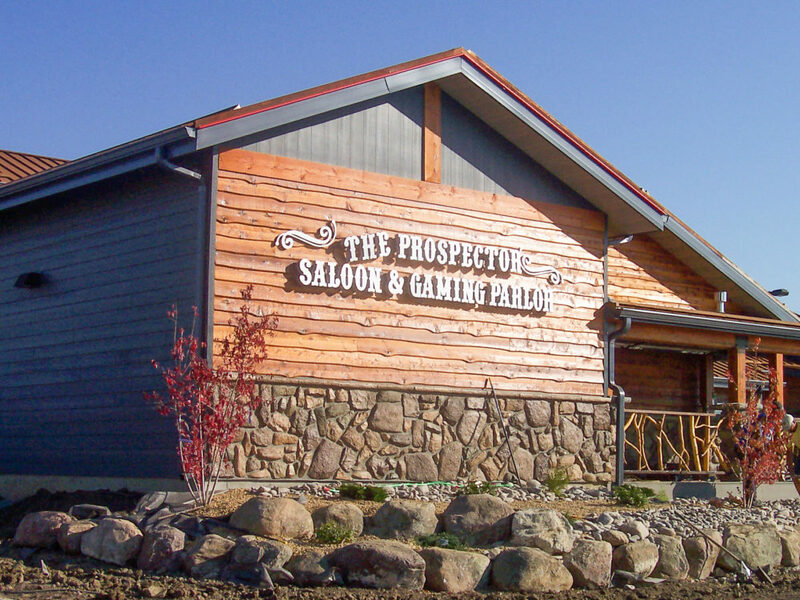 Of particular note is their WoodStone line of veneers that mimics the color, texture and depth of aged barn wood and refined woods with incredible accuracy. 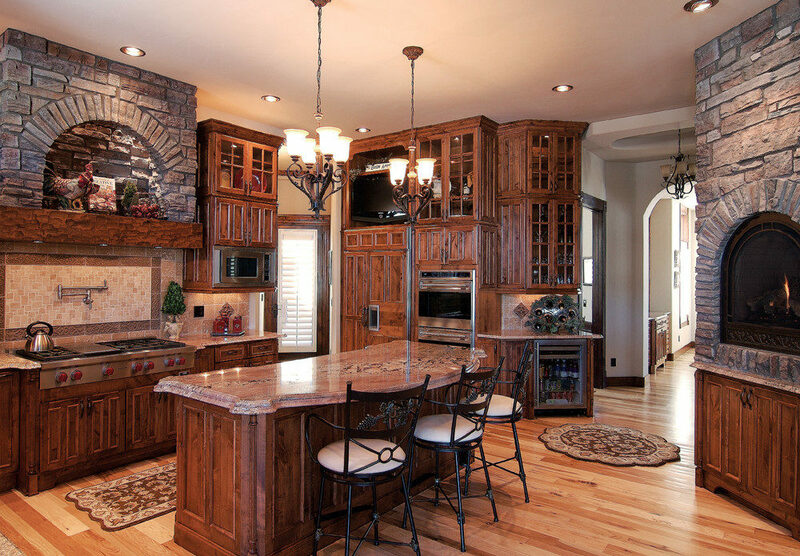 Of course, none of the usual maintenance headaches associated with natural wood apply. 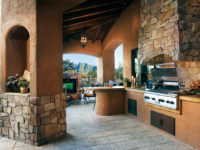 In addition to their broad selection of natural-style manufactured stone, the Coronado showcase extends to more modern and contemporary profiles through their Designer Series. 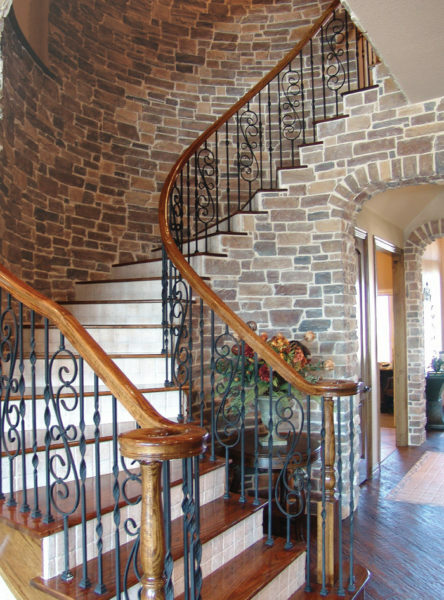 Lennox Stone is a beautiful linear, geometric pattern that adds a touch of minimalistic style. 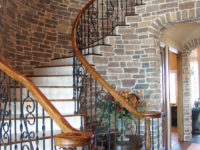 The Wave is a paint grade, pattern intended for interior usage that is as visually interesting as it is incredibly unique. 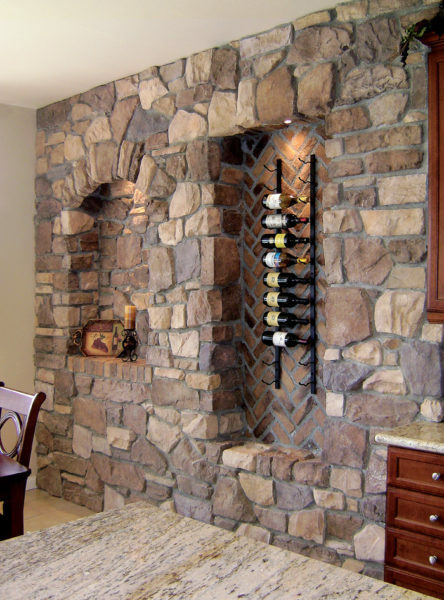 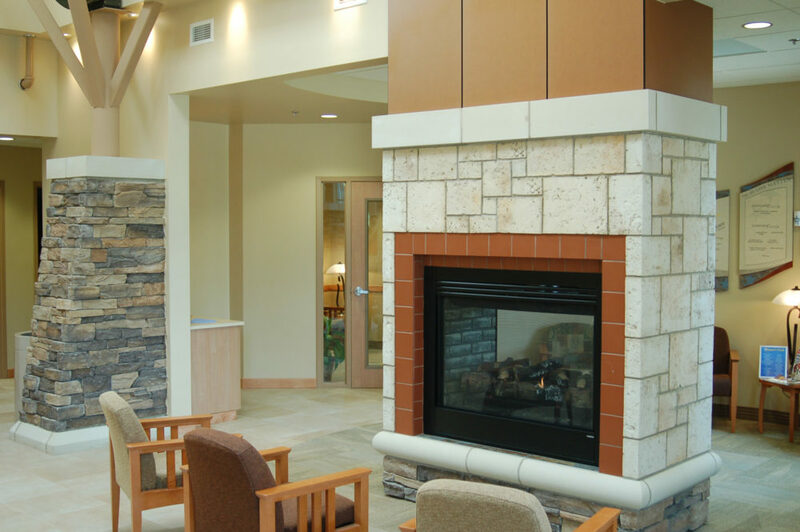 Multiple stone veneer styles and colors can also be combined to create a custom appearance, allowing designers to create drastically different looks based on the style they’d like to achieve. 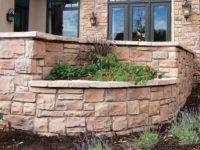 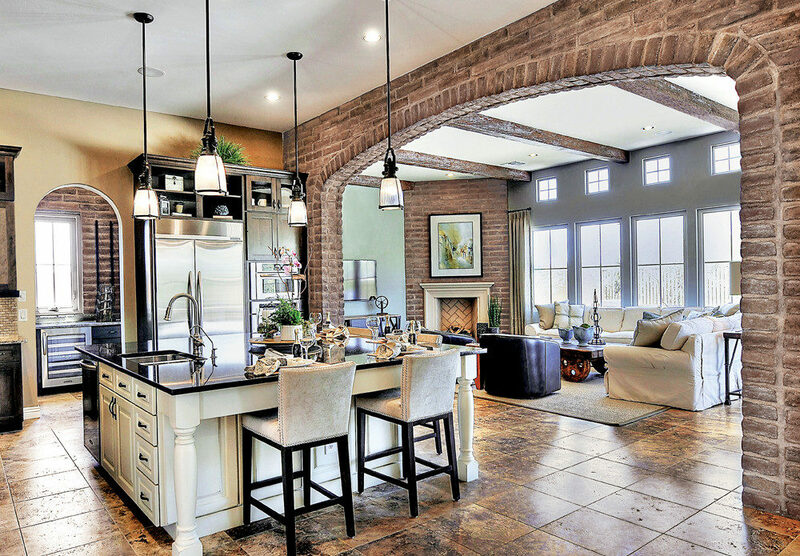 Coronado Stone Product’s Thin Brick series also come in a wide variety of sizes, textures and colors that offer the alluring look and feel of full-depth brick. 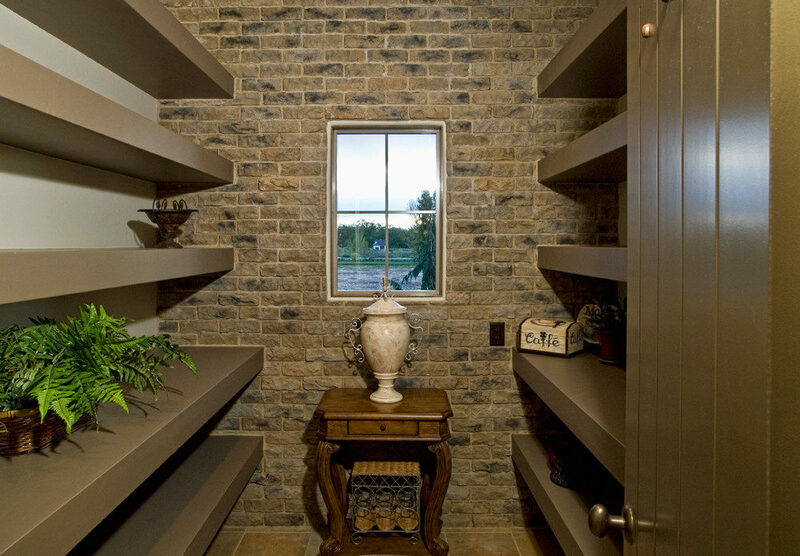 Because it’s a brick veneer there’s no need for the additional wall tie support that standard brick installations normally require. 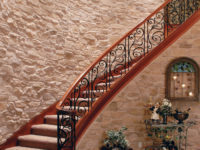 A complementary array of trim and accessories are also available that encompass a full range of sills, moldings, lintels, mantels, quoins, wall caps, hearthstones and architectural trim.